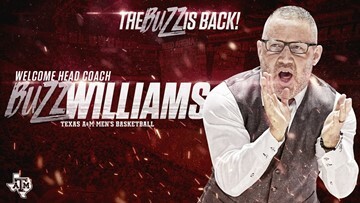 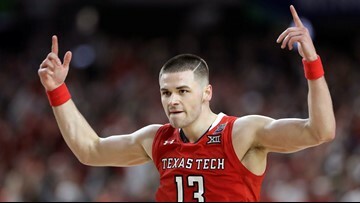 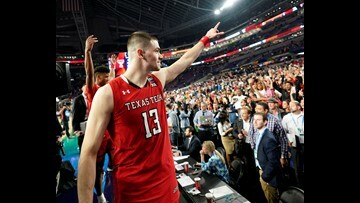 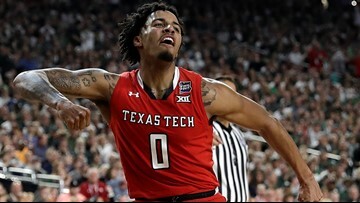 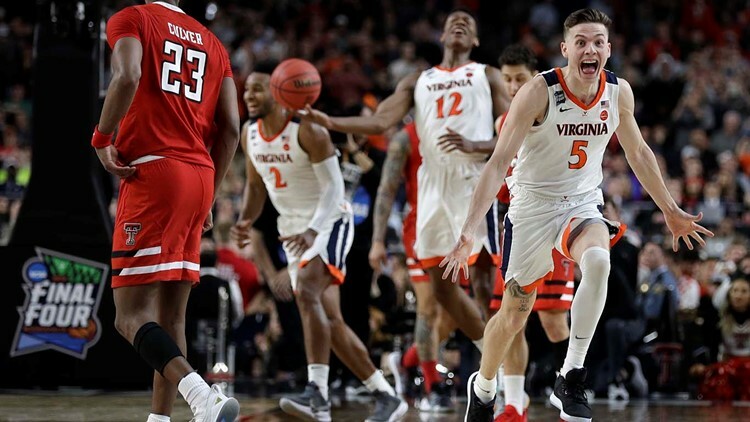 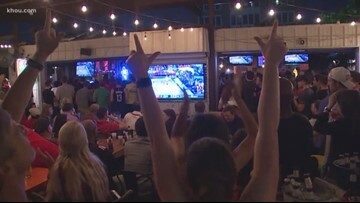 Texas Tech fans cheered on the Red Raiders at a bar in Montrose as they took on Virginia in the national championship. 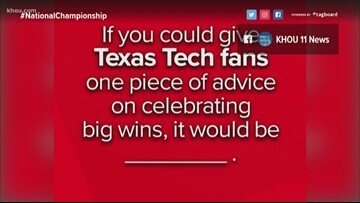 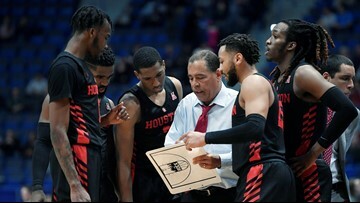 Houston saw the Houston Astros win a World Series, so Houstonians are offering their advice to Red Raider fans on how to handle (possibly) winning a championship. 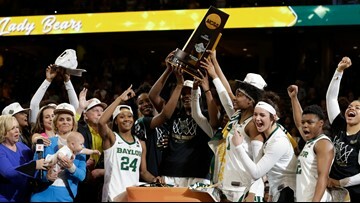 Baylor spoiled Notre Dame's chance to repeat as champions, winning 82-81 in the last seconds. 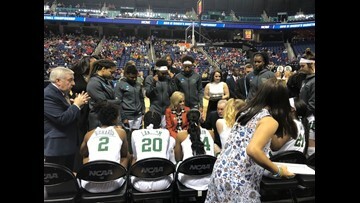 Kim Mulkey now has three titles under her belt. 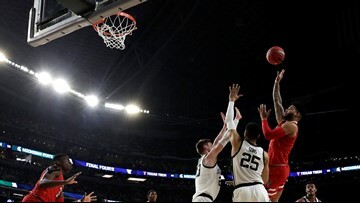 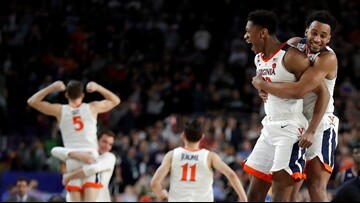 See how the game went in this live blog.